Allows users to add groups and users in a specific group. NB: Different items can be added for different groups. 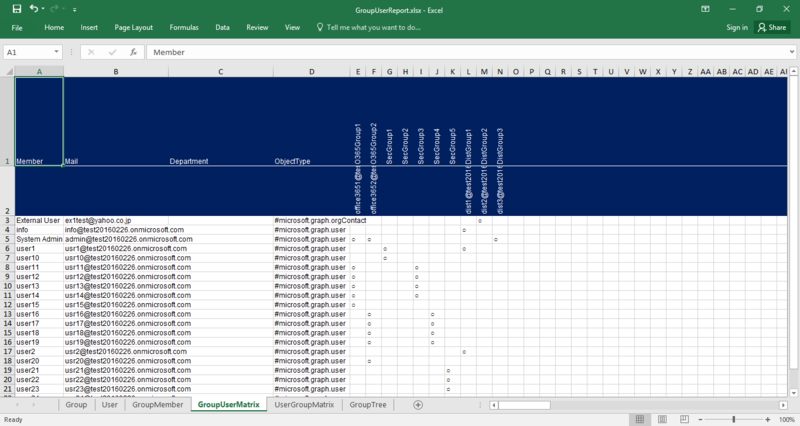 Lists of groups and users and related information are exported to Excel files. Groups and Users Register and remove users and groups from groups. Reports Lists of groups and users and related information are exported to Excel files.